Disney’s ZOOTOPIA movie is coming to DVD and Blu-ray on June 7th, and we’re celebrating with these fun ZOOTOPIA printable coloring pages and activity sheets! Did you go see Disney’s ZOOTOPIA in theaters? It was a wonderful animated film that my whole family loved, and it’s coming to DVD June 7th! 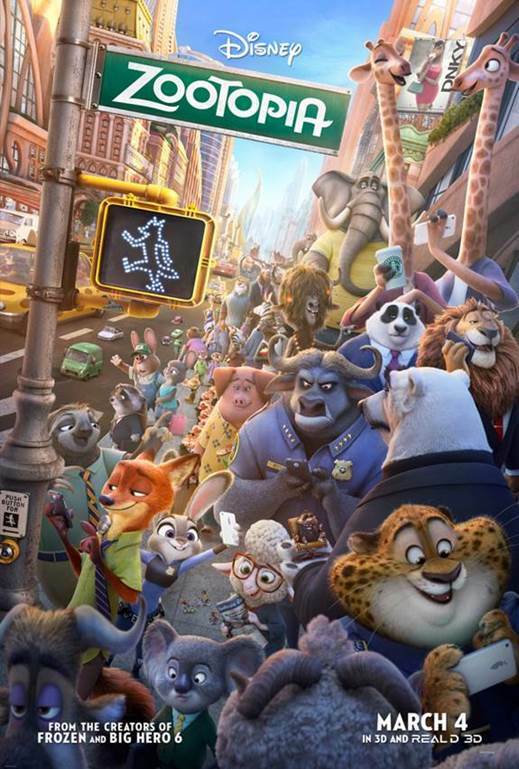 Starring Ginnifer Goodwin in the voice of Judy Hopps, Jason Bateman as Nicke Wilde, Idris Elba as Chief Bogo, and Octavia Spencer as Mrs. Otterton, ZOOTOPIA is a fun filled, lesson teaching movie that both kids and adults love. If you haven’t seen the movie yet, you’re in for a real treat. It’s such a fun family film, and you can own now own it and watch at home! 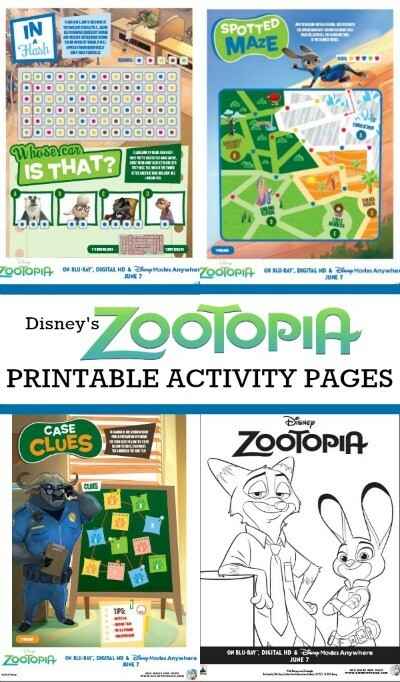 If your kids are ZOOTOPIA fans, print out these fun Disney’s ZOOTOPIA printable coloring pages and movie activity sheets. 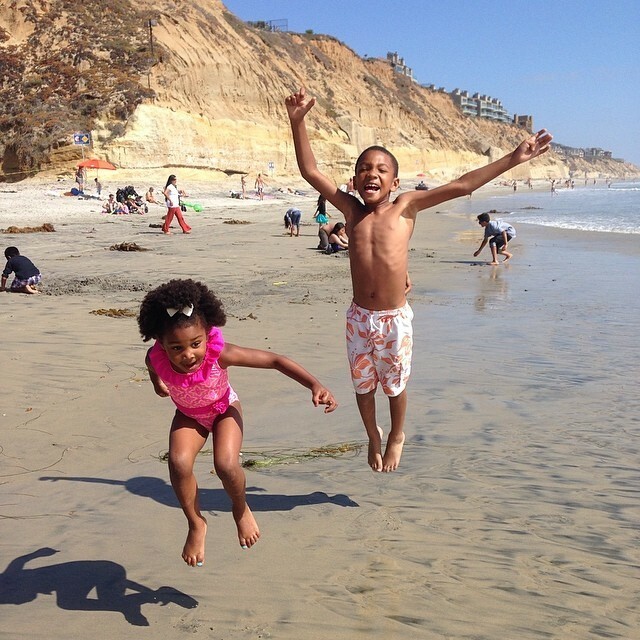 They’re free, so go ahead and enjoy these activity sheets with your family. 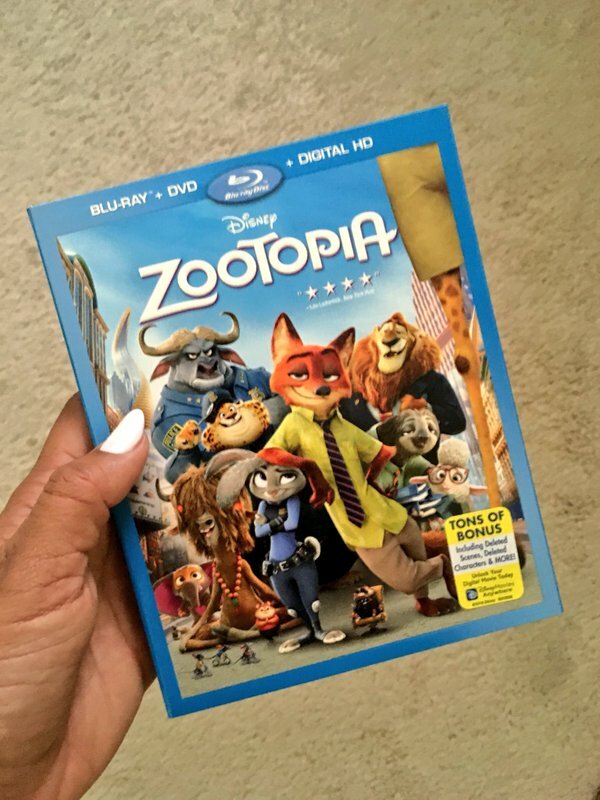 Wanna win a copy of Disney’s ZOOTOPIA on DVD? Stop by and visit Honey + Lime on Facebook, we’re giving away copies of Disney’s ZOOTOPIA DVD to 5 lucky winners! Terms and conditions: No purchase necessary, must be a U.S. resident, 18+ to enter and win. 5 winners will be chosen at random to receive Disney’s ZOOTOPIA on DVD. 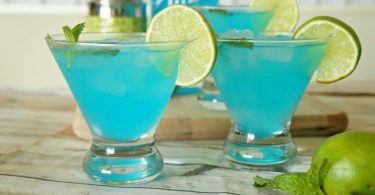 Contest will be hosted on Honey + Lime’s Facebook page, ‘Like’ both Facebook pages and comment on the giveaway post to enter. Contest is open now, and ends June 7, 2016 at 11:59pm EST. Pries will be shipped by sponsor, Honey + Lime is not responsible for prizes not received. More terms and conditions of this site here, contest is not sponsored, promoted or endorsed by Facebook. Disney’s ZOOTOPIA, available on DVD Blu-ray June 7th!